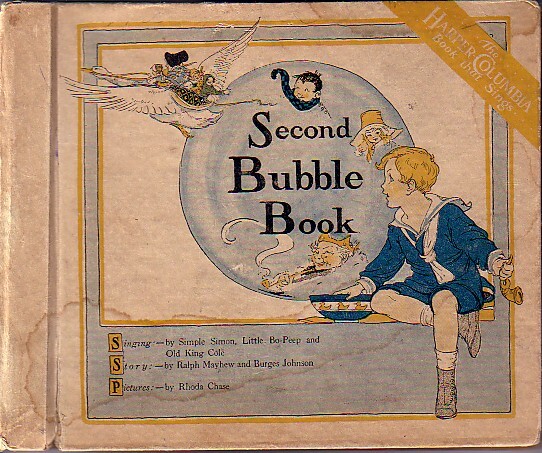 Listed below is discographic information about all of the different versions of the Bubble Books.- For background and historical information about these versions, go to the History section. 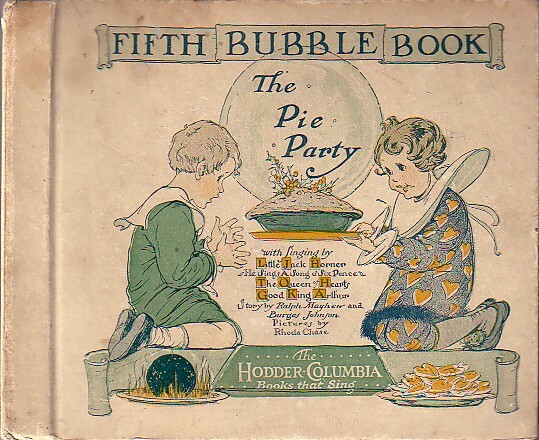 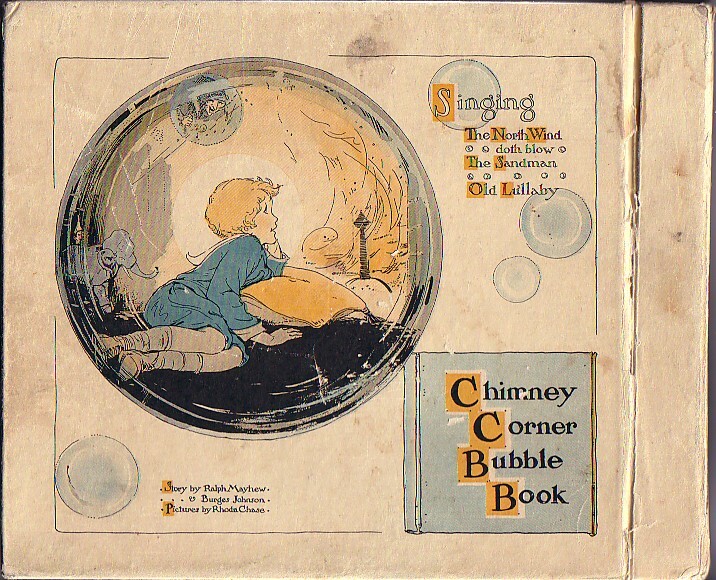 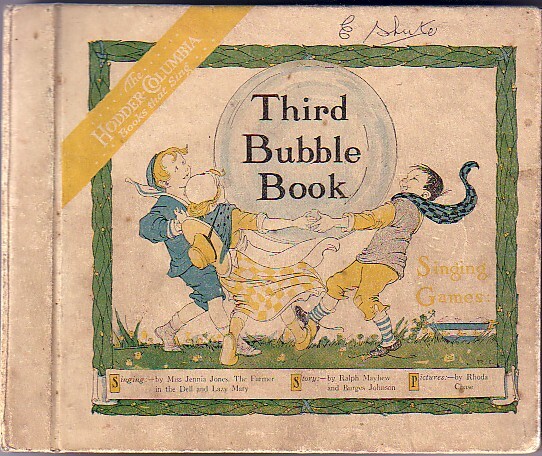 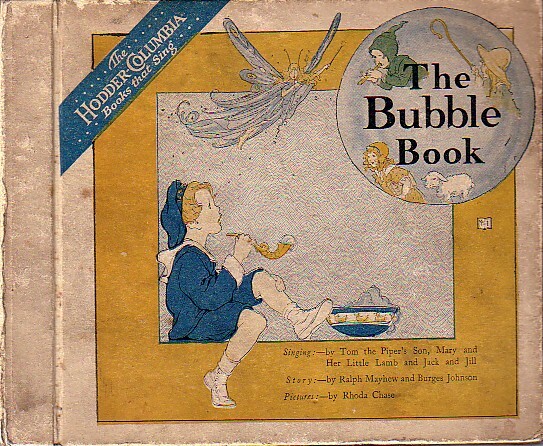 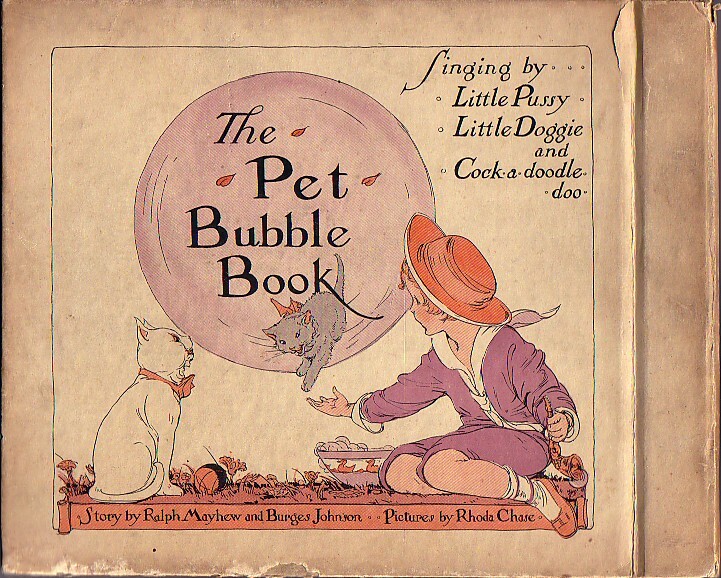 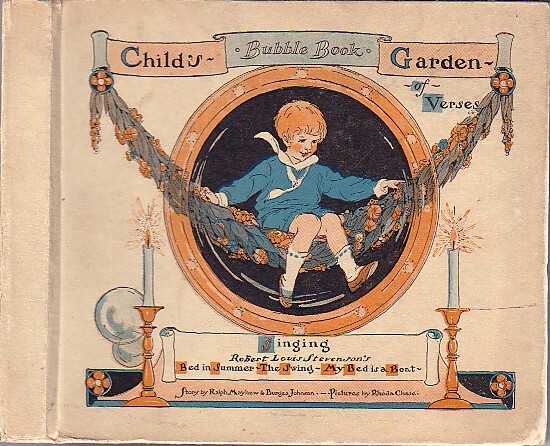 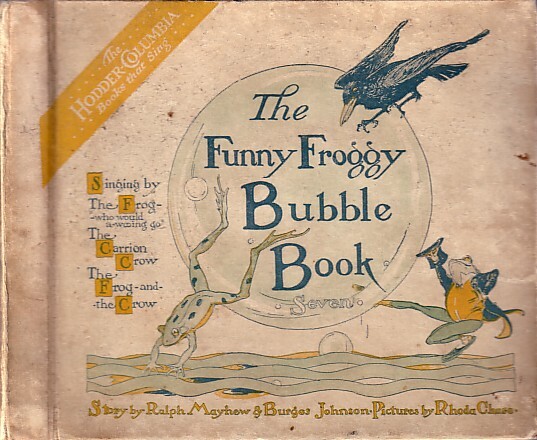 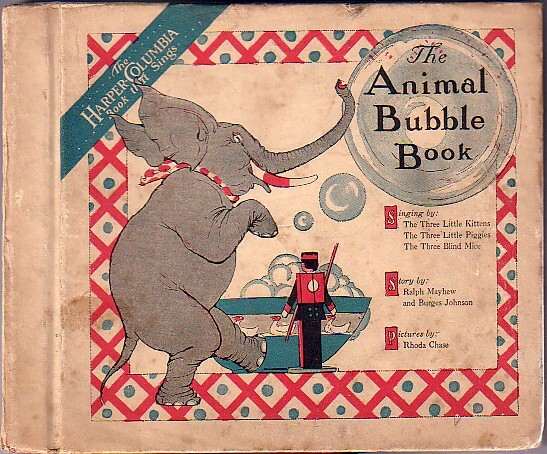 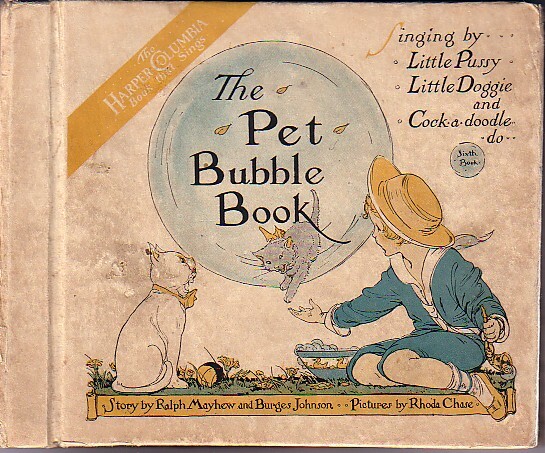 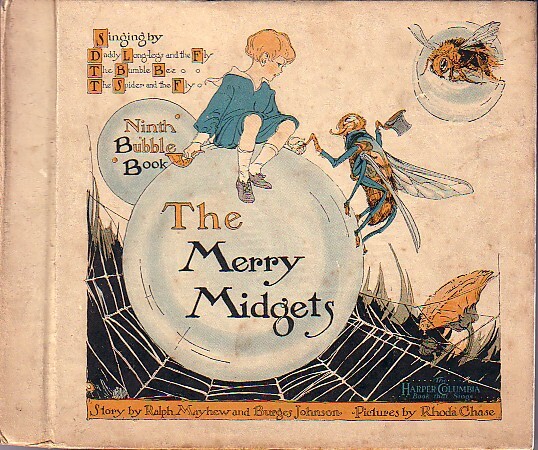 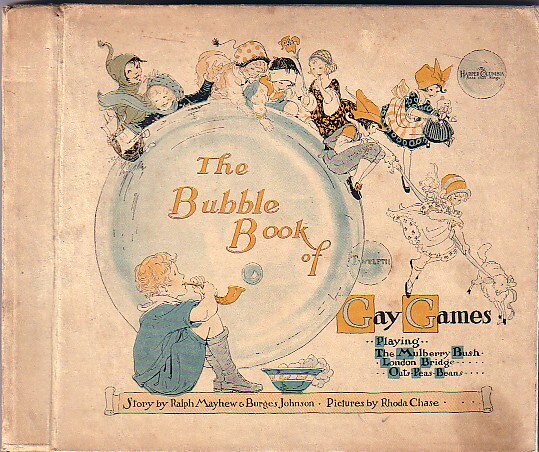 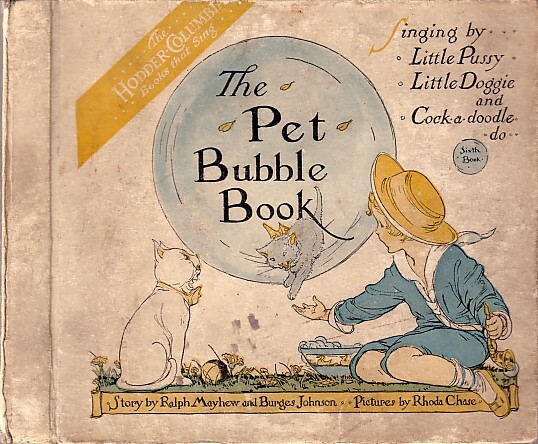 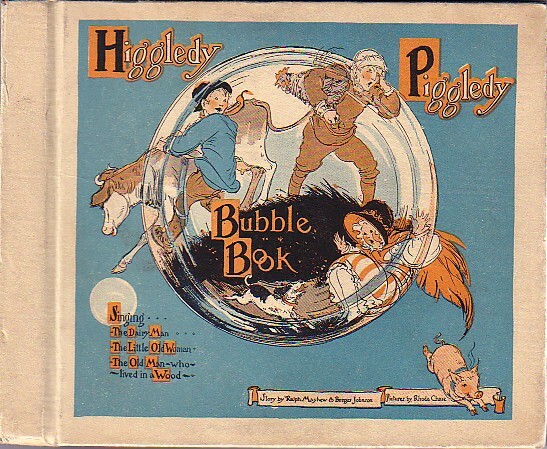 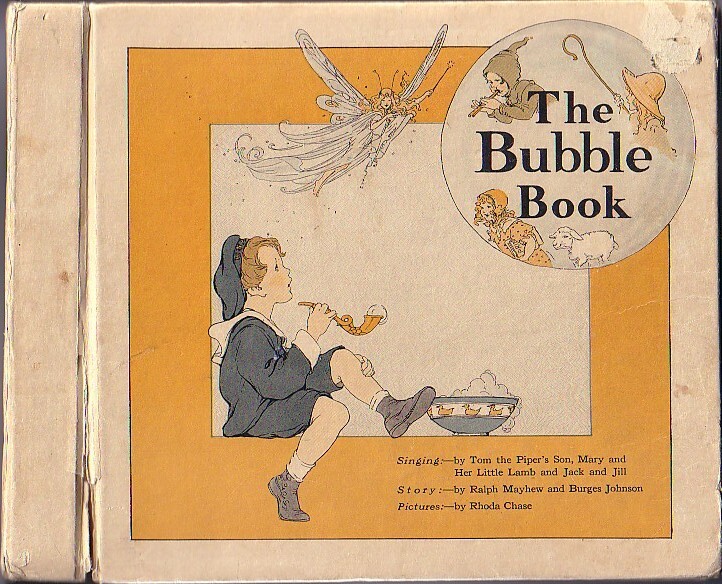 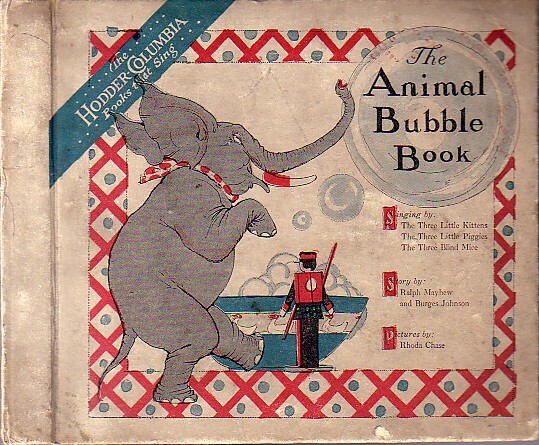 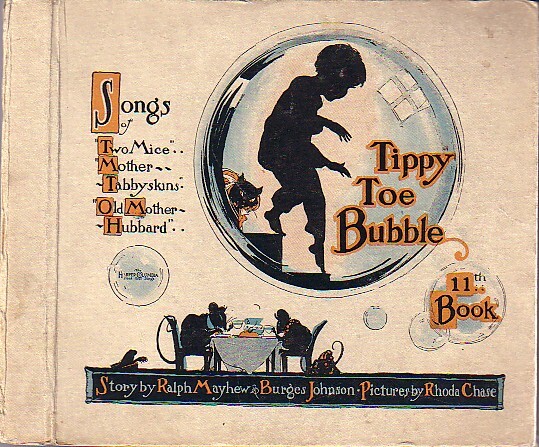 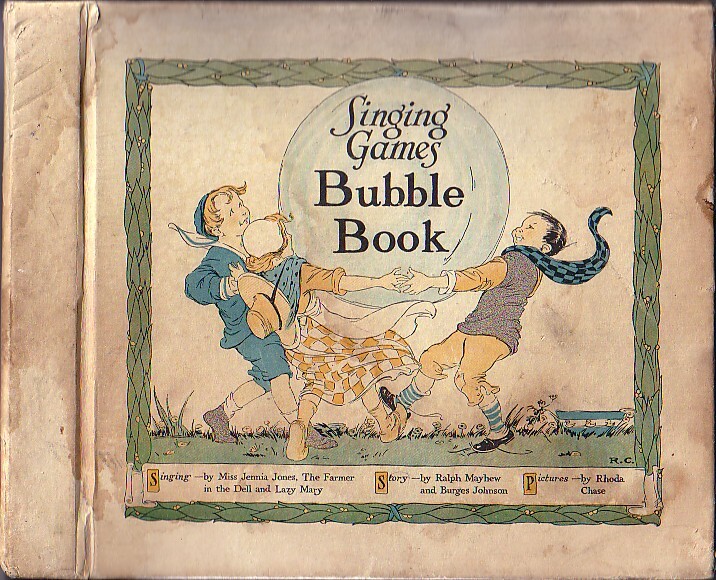 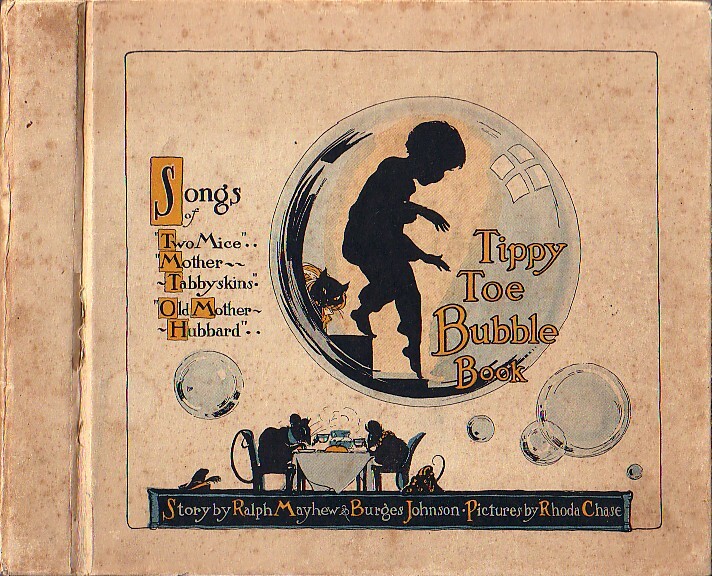 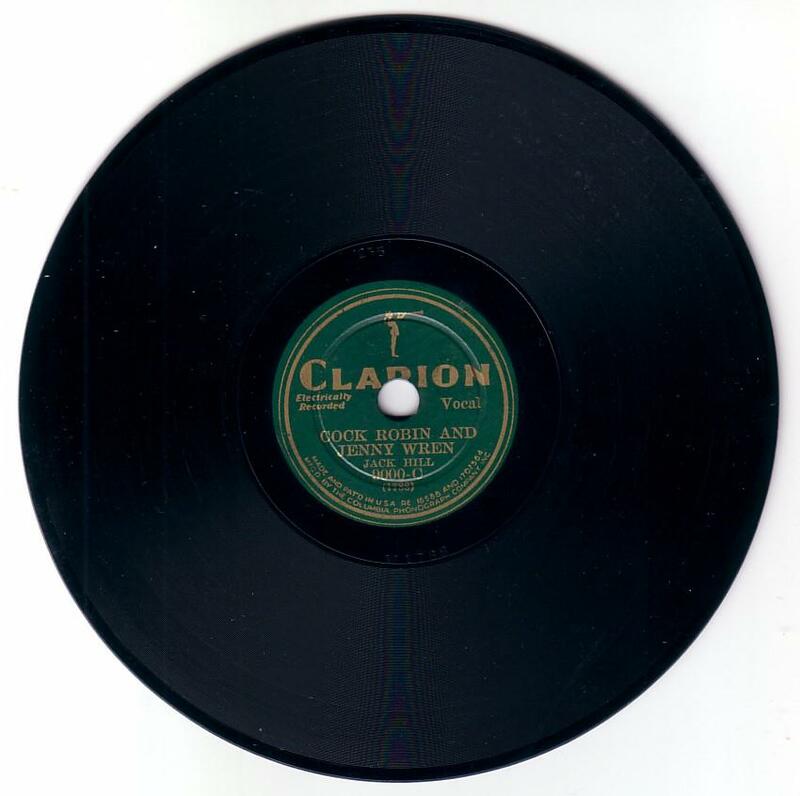 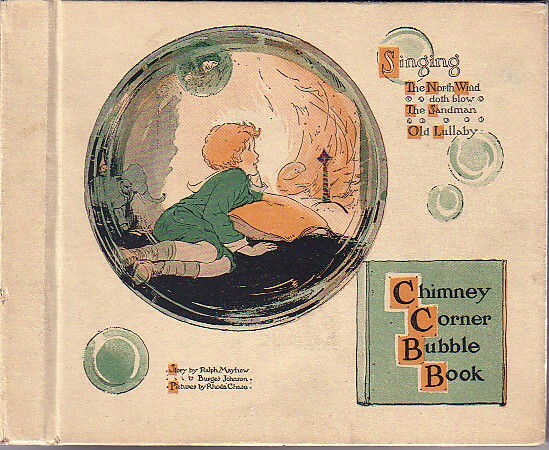 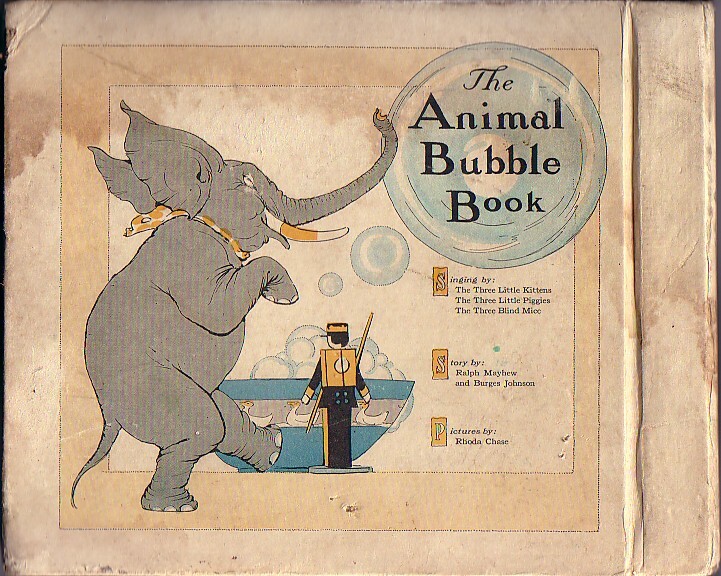 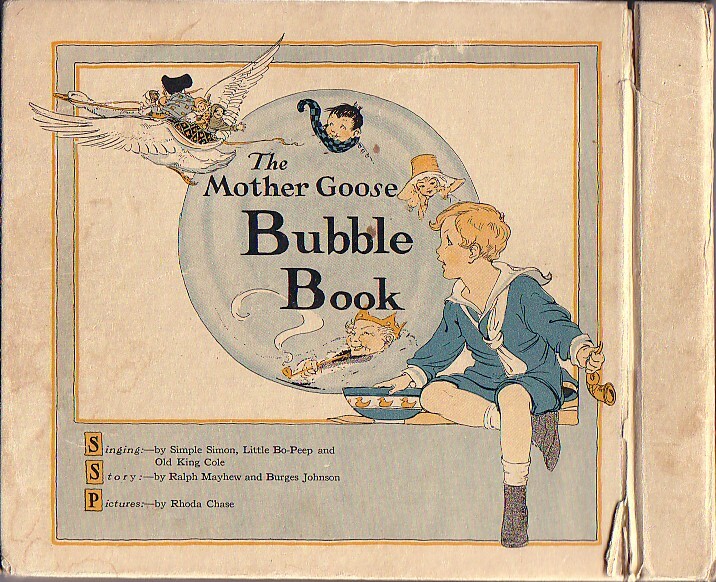 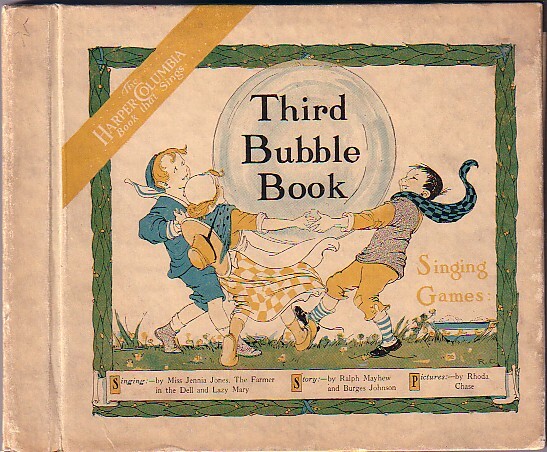 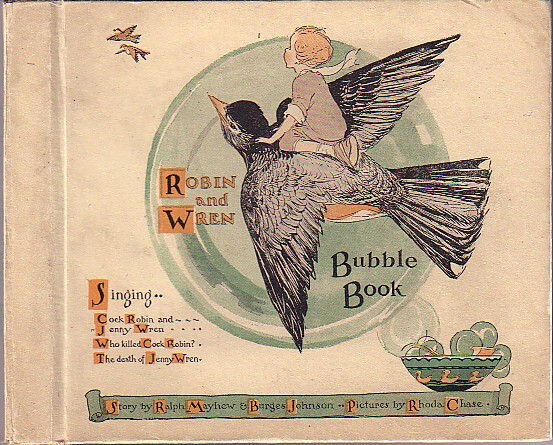 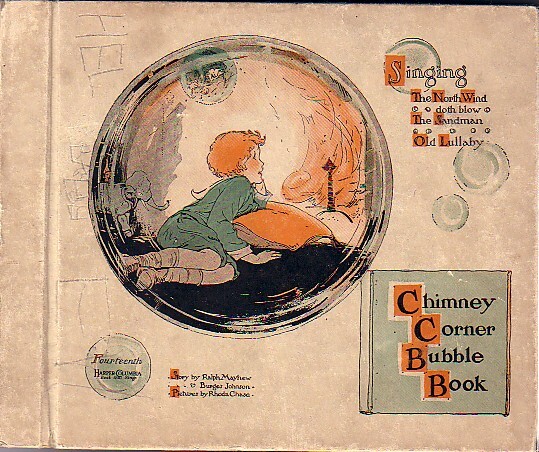 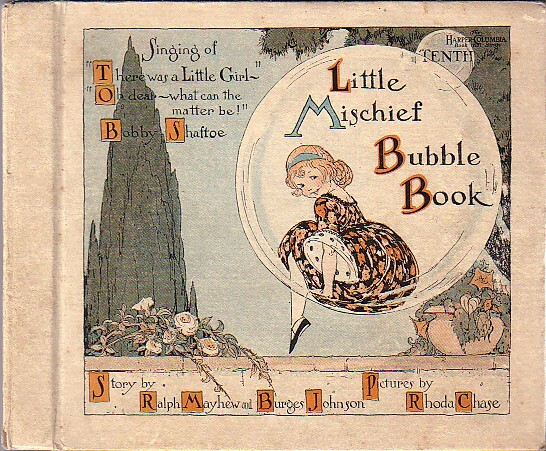 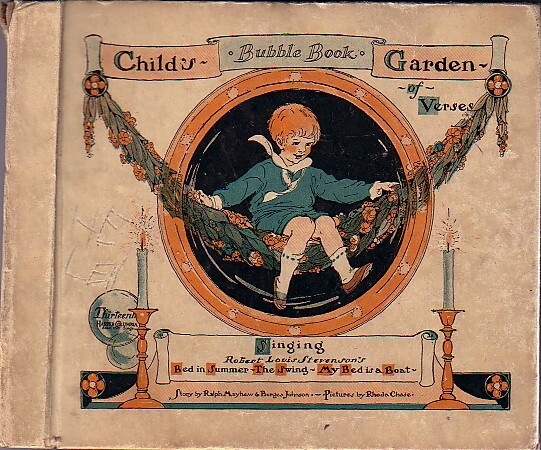 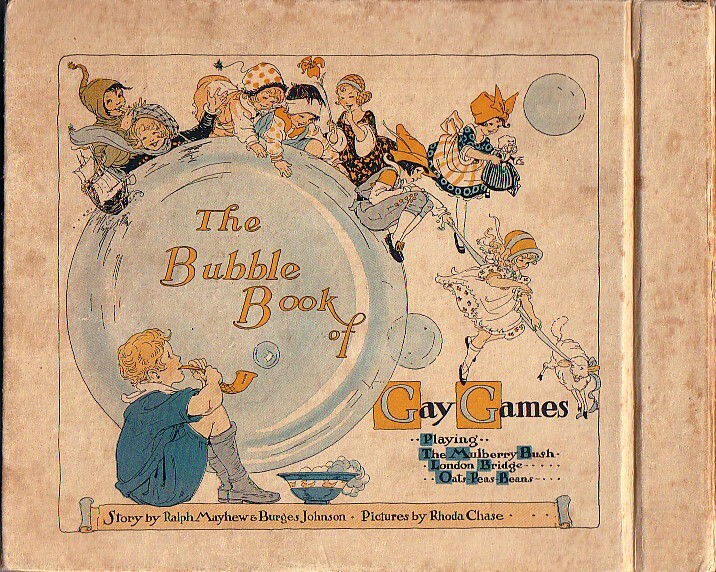 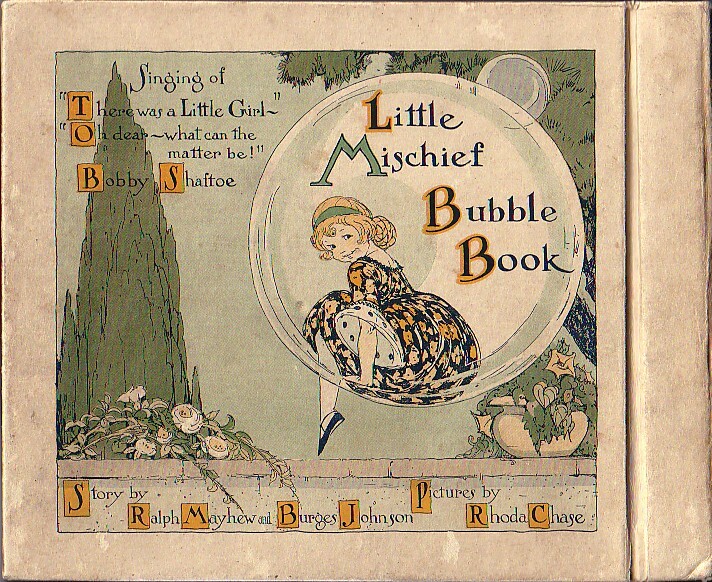 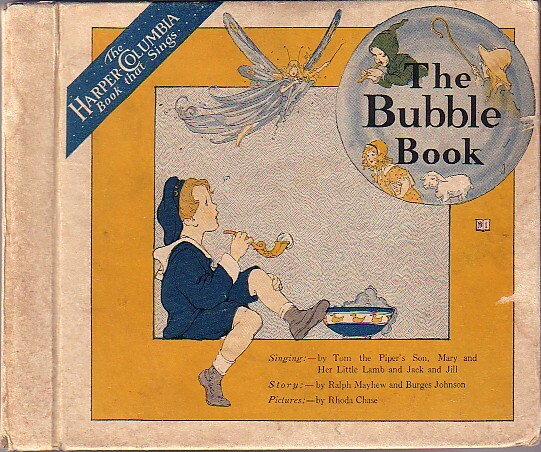 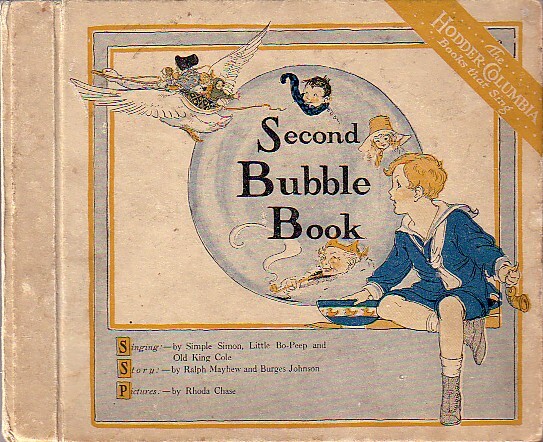 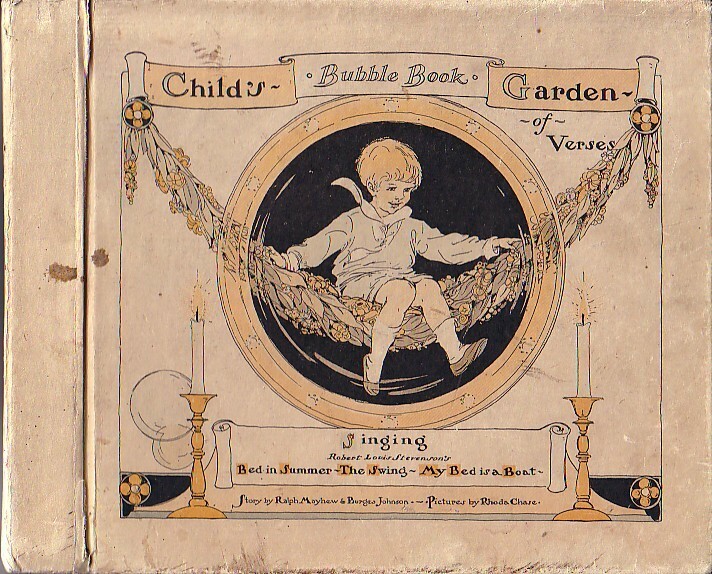 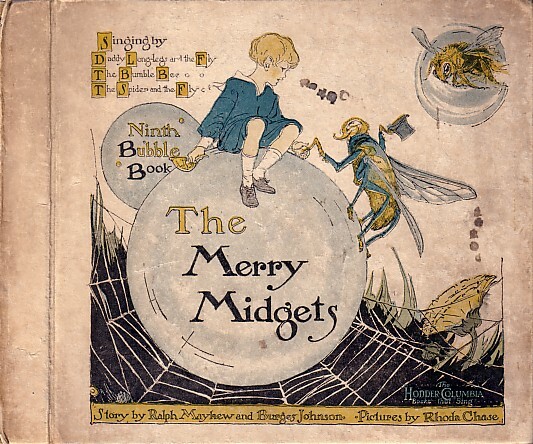 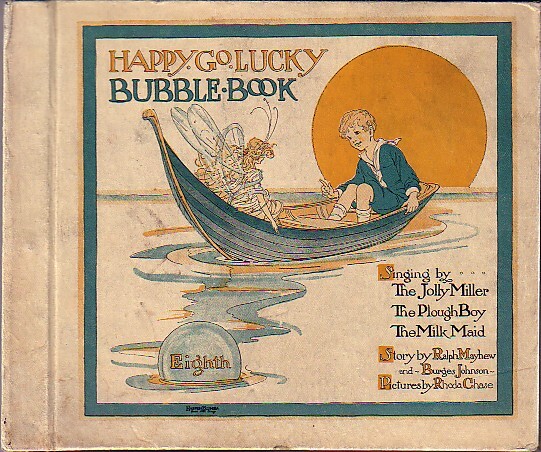 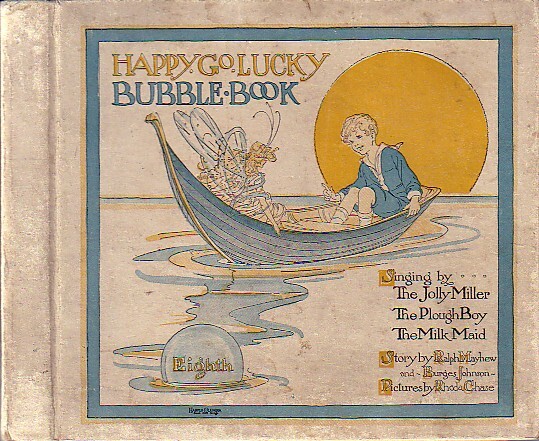 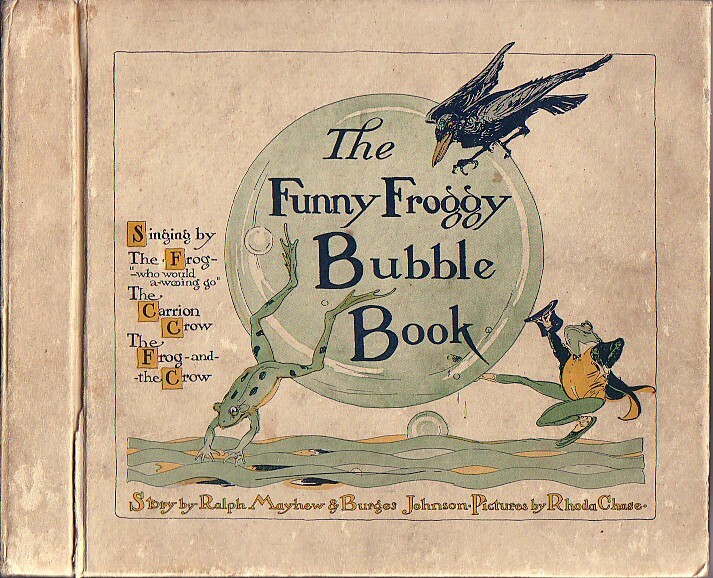 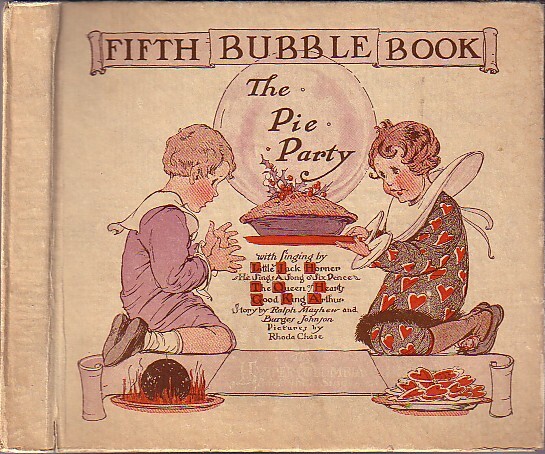 The records that are contained in the Bubble Books use numbers from the Little Wonder record series.- The records are listed in the order in which they appear in the books. 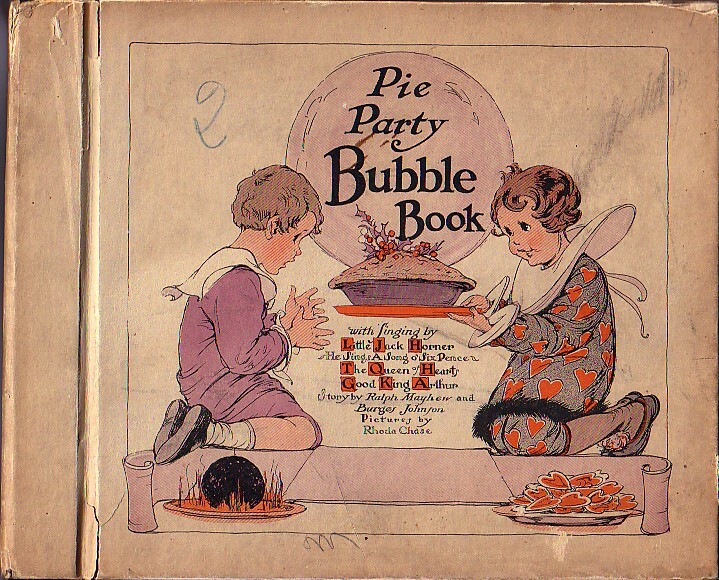 I have the Hodder version of Bubble Books #1-10 and have included these covers below.- I have never seen a Hodder version of #11 or #12 despite their being included in the listing in the earlier Hodder books.- If you have seen either of these books, please contact me.- The Hodder books used the American records, and so the record numbers are the same. 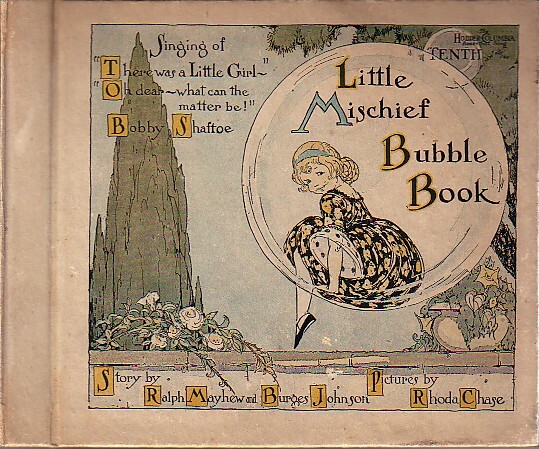 Website material and images are copyrighted © 2019 by Merle Sprinzen. 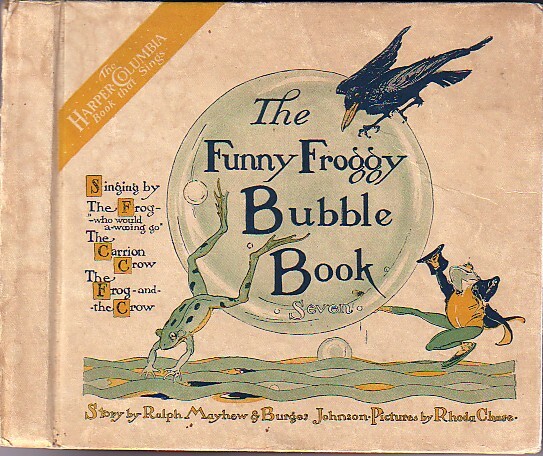 -All rights reserved.